ProgressTH: What Comes After GE-Backed FirstBuild Microfactory? What Comes After GE-Backed FirstBuild Microfactory? The next maker revolution will be the rise of the independent microfactory. April 9, 2016 | ProgressTH GE (General Electric) in cooperation with opensource distributed automaker LocalMotors, MakerBot, and several other names in digital fabrication, opened FirstBuild, a microfactory that crowd-sourced design ideas, prototyped and manufactured them in small batches, before using GE's mass production and marketing power to bring them to the international market. As of 2016, over 1,000 ideas have been created there. One potential advantage of this business model is that it allows large conglomerates struggling against growing competition worldwide to cut down on R&D and marketing. Ideas that are crowd-sourced by the market itself are likely to feature things people already want and find lacking in existing consumer goods, saving (or putting out of a job) a marketing expert from having to research these needs, before handing them over to a team of engineers to develop. This new process is made possible by advances in digital design and fabrication. 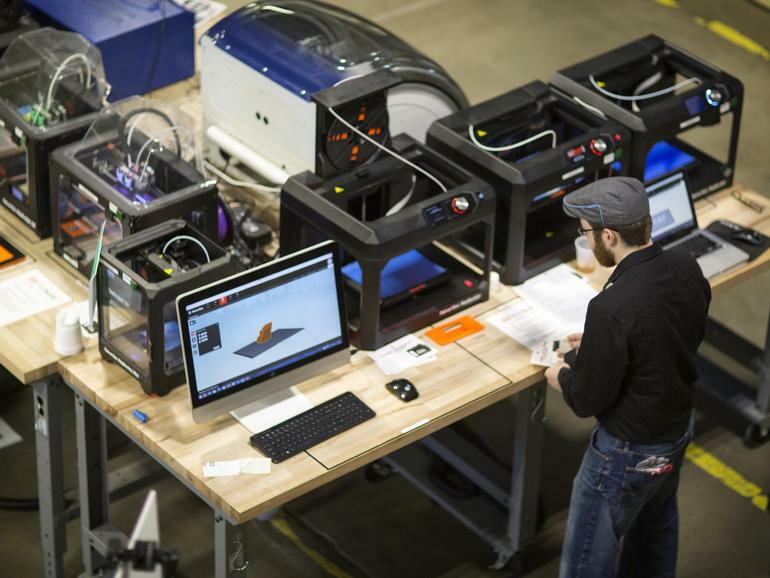 Equipment that once was used strictly by large firms for prototyping can now be used for small batch production, proving a product has market value before fully entering the market. However, in all likelihood, the advances in digital design and fabrication that made the concept behind both LocalMotors and FirstBuild possible, represents a trend that will continue exponentially. That means that soon, you won't need GE's capital or expertise to set up your own local microfactory. Instead, groups of local makers and entrepreneurs can create their own independent microfactory, or network of microfactories, featuring opensource alternatives to those produced by FirstBuild, and aimed more directly at very specific needs within markets immediately surrounding them. 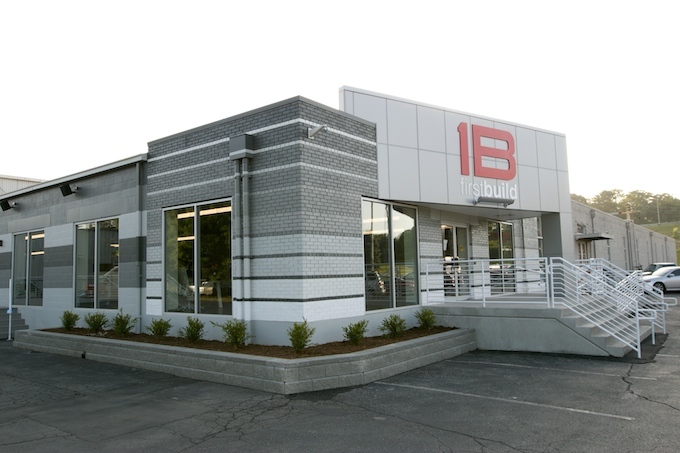 Inside FirstBuild one finds a seriously equipped "makerspace" on steroids. Many makerspaces today around the world already serve as informal "microfactories." They provide 3D printing services usually for prototyping, but our Bangkok-based makerspace already has several clients who regularly request small run batches of items they could never economically get a traditional factory to make. However meager these capabilities might seem today, as 3D printing and other forms of digital fabrication become increasingly capable and cheaper, makerspaces will inevitably add "microfacotry" to their growing resumes. "There will be a tipping point in the future where distributed manufacturing can address the qualitative needs and the quantitative demand of local markets better and more economically than mass production." But what of bringing these ideas to a wider market? Wouldn't these independent microfactories need GE's mass production and marketing expertise? Not necessarily. In fact, as more makerspaces begin transforming into micofactories, and as more microfactories begin popping up around the world, eventually their small batch production capabilities will fulfill community demand, while neighboring microfactories will fulfill demand beyond. There will be a tipping point in the future where distributed manufacturing can address the qualitative needs and the quantitative demand of local markets better and more economically than mass production. While this tipping point inevitably poses a fundamental problem for GE, a multinational conglomerate that would more or less cease to exist in a future where independent microfactories existed in such numbers the concept of "mass production" no longer made sense, it also poses a potential opportunity. Very rarely does a company or industry get presented with a chance to determine the terms of its own transition during a paradigm shift. GE could choose to usher in this distributed future, and find a comfortable place among it as a respected, albeit, smaller engineering and designing mentor, perhaps a renowned institution of engineering and design education makers and microfactories around the world would admire and learn from. 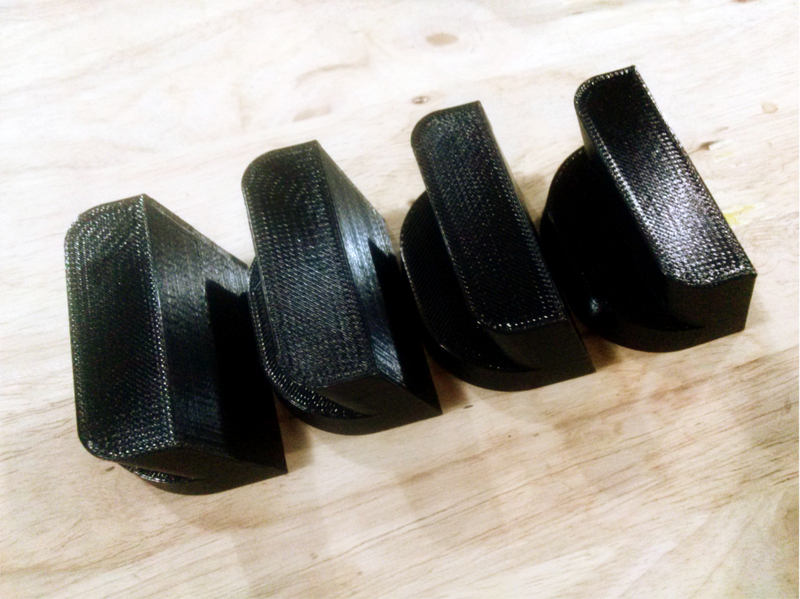 Headless bass guitar caps designed and 3D printed on demand in Bangkok, Thailand for a small-run local guitar manufacturer. Or GE could go another route, kicking and screaming as others have done, until inevitably collapsing and counterculture celebrating their demise, with their accomplishments and contributions to society remembered like dinosaur bones in a natural history museum. The FirstBuild concept however, is a bold one and a creative one. We hope that GE continues to move forward, shrinking and adapting to the changing environment like those that survived the great dinosaur extinction 65 million years ago. Evolution, no matter where it takes you, is always better than extinction. It would be great for GE, a great example for other immense conglomerates to follow, and great for the rest of us (including the many talented employees of GE) who will benefit from this new, distributed digitally fabricated world. For now, GE, who manufactures and builds many other things besides appliances that will take local distributed industry some time to even attempt, has some time to think about it. In the meantime, don't wait for a FirstBuild facility to open up in your neighborhood. Get down to your local makerspace, and start contributing to the creation of a micofactory yourself. It will at the very least be fun and educational, possibly profitable, and could even help breath renewed economic vigor into your community as well.